In architectural practice nothing is more cherished than the creative moment – the eureka moment where a new concept, idea, or form is conceived. These are the definitive moments that go on to birth great projects. How much can these moments be related to the particular atmosphere of a studio’s surroundings? 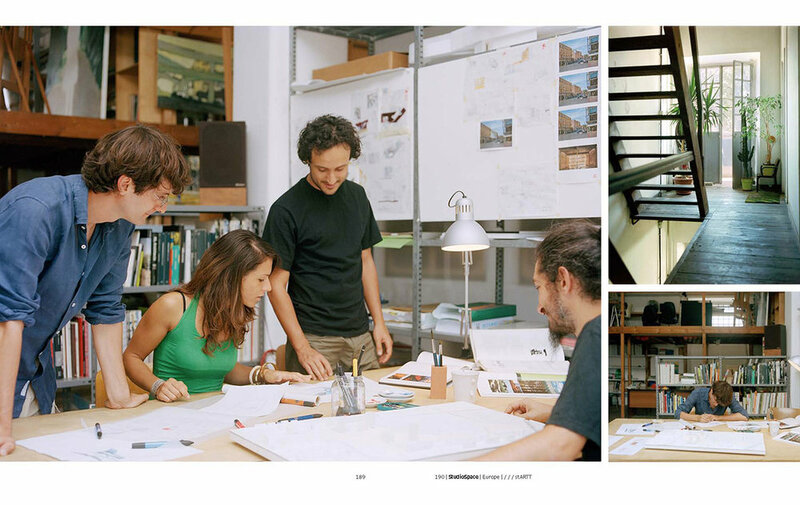 And how much value do the architects themselves place on their workspace? Over the course of one year we interviewed architects, taking into account both big studios and small practices virtually all around the globe. The result is a unique publication, unlike any other previously published on the subject. 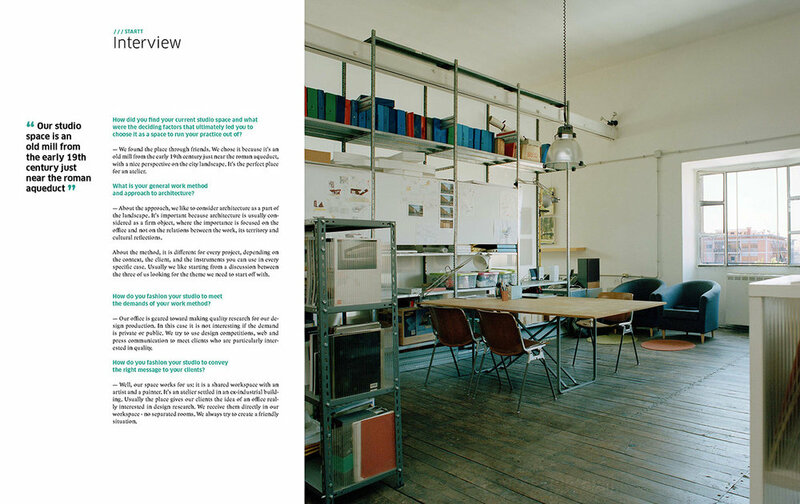 StudioSpace is a truly insightful voyage inside the creative environments of architecture studios to seek what really is that fosters creativity. 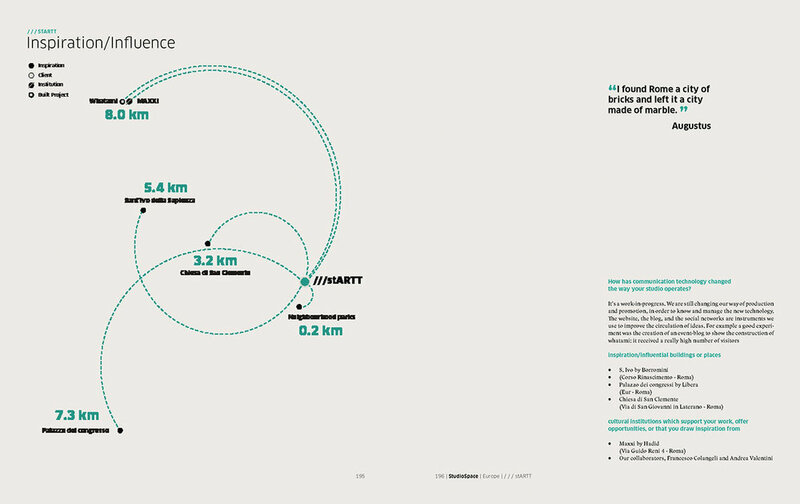 It includes in-depth interviews, beautiful photography and an innovative use of infographics.